Late November, a twin-engine Piper Navajo used for air ambulance service crashed, killing three people including the patient and his wife. The aircraft was transporting the patient and his wife from West Palm Beach, Fla. to Chicago and went down in a wooded area just five miles of the airport in Riverwoods. Tower recordings shows fuel concerns before plane crash.The aircraft ran out of fuel. We are deeply saddened to hear of this tragedy and our hearts and thoughts go out to the victims’ loved ones. We wish a full and fast recovery to the accident’s two survivors. This air ambulance fatality is a devastating reminder to take a closer look at safety in air ambulance transport. We cannot change the outcome of this tragedy, but we can arm you with information that will help you to make the best and safest decision in choosing an air ambulance provider. The fact is, arranging a medical flight is not something most people do every day; it’s probably not something most people will do in their lifetimes. But it is what we do every day, and we want to ensure that you understand the requirements for a safe, successful medical flight. Some operators own their aircraft; some have exclusive leases with reputable providers; and some “companies” are actually brokers who broker out flights to the cheapest provider so that they can make the most profit. These distinctions can affect safety and quality of service. Do you own aircraft yourself or have exclusive use arrangements with specific providers? What type of aircraft will my loved one be transported on? What safety features does the aircraft offer? Jet Rescue Air Ambulance has an operation agreement in place for the operation of its medically-dedicated Learjets 35s. We get involved on who’s maintaining the jets, who’s flying them and what condition they’re in. The jets are outfitted with advanced avionic equipment including GPS navigation,Color weather radar, and the latest in collision and terrain avoidance systems (EGPWS, TCAS/TCAS-II, TAWS, etc.). 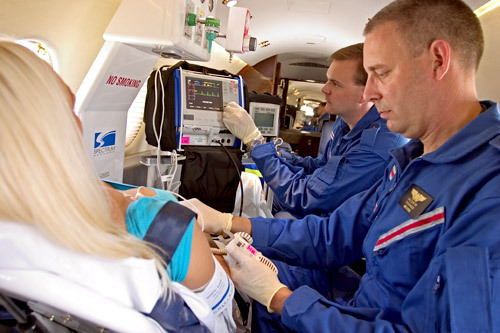 Each fully customized medical jet is equipped with a self-contained Lifeport stretcher,critical care equipment, medications, and the latest technology in medical devices and monitoring capability; they are flying intensive care units . Highest FAA rating ATP (Airline Transport Pilot) with extensive worldwide flight experience. Who operates the aircraft is just as vital to safety as the aircraft itself. Ask if the air ambulance provider employs their pilots. Inquire into how many pilots will be operating the aircraft. 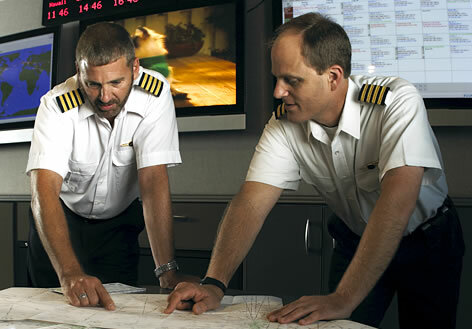 Find out about the pilots’ credentials and experience. The flight crew members that fly on our Learjets have thousands of hours in the air including significant experience in Learjets. Two pilots are in the cockpit on every flight. 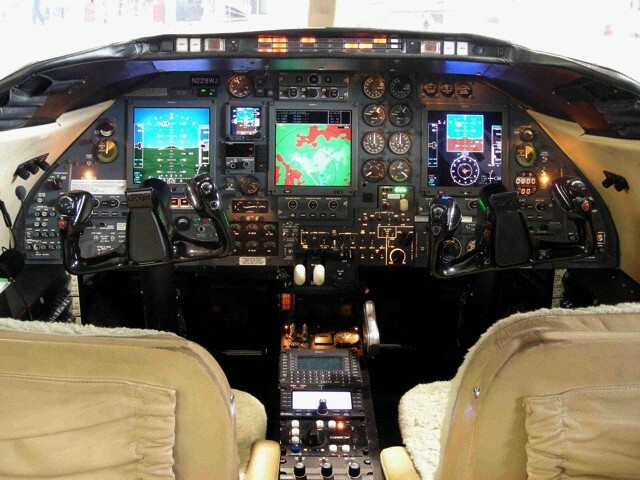 All pilots have completed simulator training in the aircraft, and have fulfilled or exceeded all FAA requirements. It is not an uncommon air ambulance industry practice for medical flight crews to have full-time jobs and moonlight as flight nurses/paramedics. This poses a safety concern as medics/nurses often go straight from a hospital shift to the aircraft to care for patients, pushing the limits of mental and physical fatigue. Are your medical personnel full-time employees? How many medical team members will be on the flight? What are their licenses and certifications? Every member of the Jet Rescue medical crew is a full-time employee with years of experience in emergency medicine. Our medical crews undergo an extensive orientation and training process including flight Physiology and aviation safety prior to flying with patients. Additionally, all medical personnel participate in 100 hours of didactic and clinical education each year, including training on the Laerdal Sim man. Both a critical care flight nurse and paramedic accompany the patient throughout the entire transfer. Together, these highly-competent, compassionate teams can handle virtually any incident that might occur during a transport. And they truly care about their patients; many of them keep in touch with patients and families long after the medical flight. This entry was posted on December 9, 2011 at 4:07 am and is filed under Air Ambulance, Air ambulance Acapulco, Air Ambulance Asia, Air ambulance Cancun, Air Ambulance Honk Kong, Air Ambulance in Mexico, Air ambulance Los Cabos, Air Ambulance Monterrey, Air Ambulance Shanghai, Air Ambulance South America, Cabo San Lucas, Cabo San Lucas Air Ambulance, Costa Rica Air Ambulance, Emergency flights Mexico, Latin American air ambulance, Medical air transport Asia, Medical air transport from Asia to the USA, Medical evacuation Asia, Medical evacuation LAtin America, Medical evacuation South America, Neonatal air transport, Uncategorized, Worldwide Air Ambulance service. You can subscribe via RSS 2.0 feed to this post's comments.